With over 10 thousand years of experience, chemists, cosmetologists, fashion designers, religious leaders and governments had incredible impact over the world of cosmetics. Because it is in human nature to always strive to perfection and new ways to express ourselves, cosmetic played a really big role in our advancements from ancient civilization to the modern way of life. Cosmetics helped us change the way we look, fixed out bodies in time of sickness and enabled us to express our religion and beliefs. 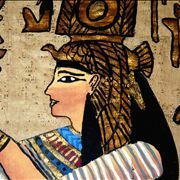 All that started some 12 thousand years ago when Ancient Egyptians discovered healing abilities of scented oils. From that point, their cosmetic industry rose higher and higher to the point when it became important part of their religion. Gods were honored by entire population with large use of cosmetics, almost everyone used oils, eyeliners, and similar products to enhance their look. Even though some of their ingredients were poisonous, allure of cosmetic did not lessen. 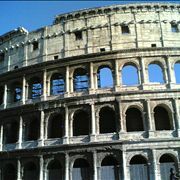 However, when cosmetics found their way outside from Egypt, there reached resistance in Greece and Rome. There cosmetic reached broad popularity, but it was viewed as extravagant and unneeded by many. In Rome, there was a period when women were not considered beautiful if they did not wear cosmetics. This lead to the inflation of the prices, and few wealthy women managed to gamble large fortunes on expensive cosmetics from India and Middle East. To combat this epidemic, Roman Senate declared the (short lived) law that prevented public exhibitions of cosmetic products and extravagant female clothing in all of the cities of Roman Republic. In the other civilizations, cosmetics also received similar harsh treatment from time to time. In china for example, common people were executed if they were caught wearing nail polish in public (that was only the privilege of the rich), and in Japan, noble women were forbidden to walk in public without full body cosmetic treatment. European Dark Ages was the time when cosmetics almost disappeared from public knowledge. Because of the tradition of prostitutes to use excessive amounts of cosmetics to hide their age and exaggerate their beauty, for the longest time cosmetics were totally abandoned by majority of the European population. Kings and queens made public statements that wearing cosmetic was not decent, Church officials spread the belief that cosmetic is used only by heathens and satan worshipers, and for the longest time only stage actors were allowed to use them, but only during their performances. 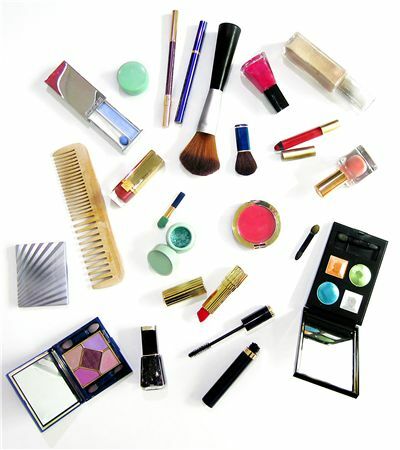 Cosmetic products that you use today were not all created in recent history. Some of them have long and storied history that reaches the very beginning of the modern human civilization. Here you can witness that journey of cosmetics like never before. 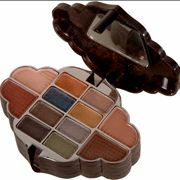 The long and interesting story of makeup history can change the way you look at your cosmetic products forever, and here is the perfect place to see for yourself how was Makeup introduced to the modern world of fashion. 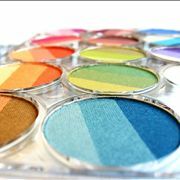 Cosmetic products have managed to have really great impact on our lives, fashion, culture and history. 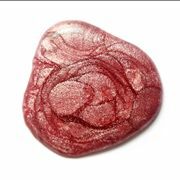 Here you can find out more detail about them, their types, way they are made and much, much more. Change finally happened after European soldiers returned from the Crusades in the Middle East, bringing home new exotic products and knowledge. 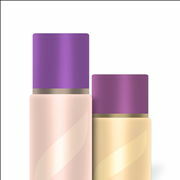 Among those products were many types of cosmetics, which were in first adopted only by nobility and high-class citizens. After Renaissance managed to spread across entire Europe, cosmetics found their foothold, but were still not publicly accepted, except during few fashion swings (such as during the reign of Queen Elizabeth I (1559-1603) in England). 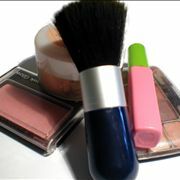 Advancements in industry, chemistry and medicine in 18th and 19th century brought significant advancements in cosmetics. They were still not accepted fully, but new Victorian style that arose in 19th century brought the cosmetic-centric fashion that demanded that all “ladies” must present themselves as beautiful and fragile, with elaborate clothes and precisely defined facial features. 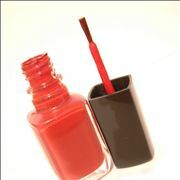 For that purposes, eye shadows, lipsticks, nail polish and other products started gaining traction. Early 20th century was without a doubt dawn of the modern cosmetic industry. Rise of film, photography, fast communications, countless innovators, and support from large industrialists managed to introduce cosmetic products to every household in the western world. During first few decades of 20th century, cosmetic companies (many who would soon become international powerhouses) introduced solid lipsticks, lip gloss, mascaras, eyeliners (propelled to mass popularity by the incredible discoveries beneath Egyptian pyramids), suntans, hair colors, gels and powders of all types. With such advancements, it was not strange to see that old Victorian styles were soon forgotten. New international fashion moved rapidly after 1930s, introducing new styles with each passing decade. Large departure from traditional styles happened in 1960s and 70s with the introduction of hippie movement (natural-looking cosmetic), punk (darker and sinister style that aimed to shock) and glam (extravagant and colorful style). From them, many new styles emerged that have changed and molded fashion to its current state.